If you are avid about something, you are enthusiastic and eager to engage in it. The enthusiastic and ebullient cheerleader stirred the energy of the crowd before the football game. Cassie’s acrobatic feats and high-spirited, ebullient cheers inspired people to leap to their feet and clap loudly. Even though they were happy to be there, the other cheerleaders could not match the uplifting ebullience of Cassie’s excited voice and expression. 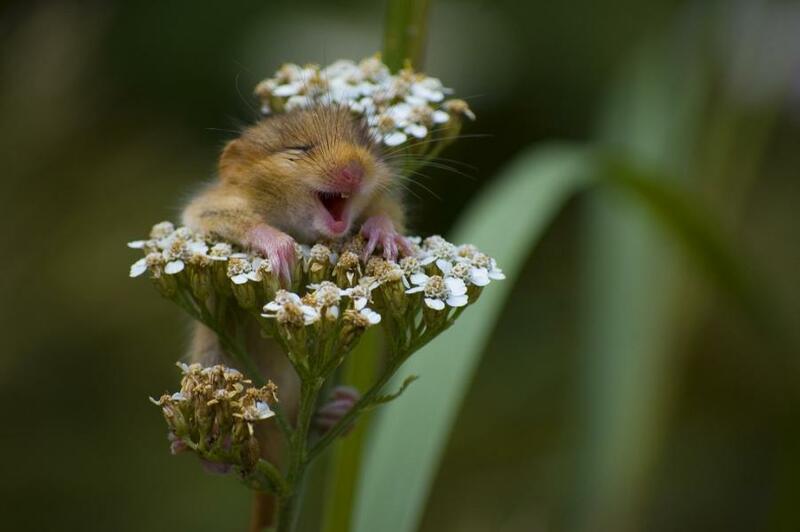 There was a reason that the ebullient, bubbly Cassie had won the “spirit award” two years running. Quiz: Try again! What does ebullient mean? Full of devotion to one’s team. Stock Market Bulls Impatient When there's a bull market, investors are ebullient while buying stocks, excitedly hoping for huge gains. When one is ebullient, one is in a “state of thoroughly bubbling, or bubbling over” with enthusiasm. 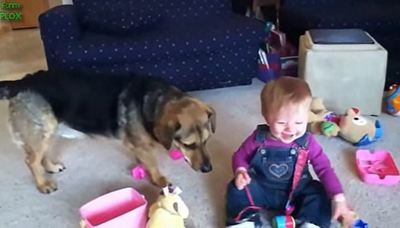 YouTube: Funnyplox This baby responds to what the dog is doing with ebullience!